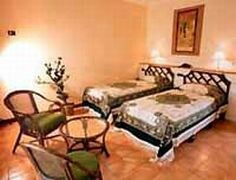 The Tamarind Tree hotel is known for its own style. 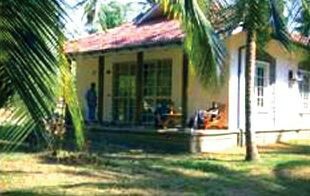 It offers 30 individual bungalows which consist of bedroom, lounge and kitchenette with self-catering facilities and dining area giving a unique living than those of rooms. All bungalows are well equipped with all the modern amenities. 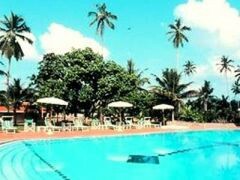 It also boasts a large swimming pool, restaurant catering all type of delicacies, bar and conference room facilites.